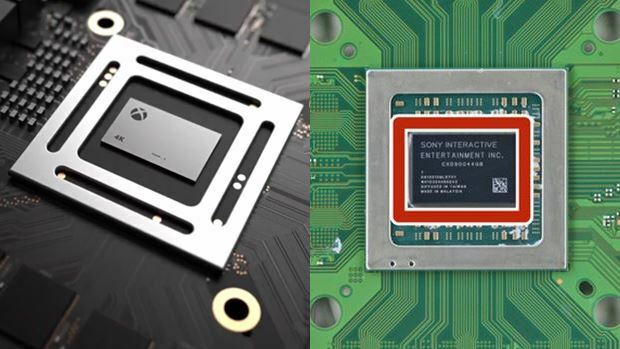 There is no denying that the PS4 Pro is a far weaker and decidedly inferior console to the Xbox One X when it comes to pure hardware specifications. For Sony, who have had the stronger system over Microsoft this entire generation, this comes as a reversal of fates. So when Sony’s Jim Ryan was asked by Eurogamer what he thinks of this difference, he said that if the PS3 generation is anything to go by, very few developers may utilize the extra resources the Xbox One X presents over the PS4 Pro. “What I would do is cast our minds back to the PS3 generation, where we had on paper more impressive specifications than our competition, and in some areas by quite a considerable margin,” Ryan said. “What happened was that developers, maybe at the behest of publishers, developed up to the lowest common denominator and stopped there. And in very few cases took advantage of the additional horsepower of the PS3. While he has a valid point- in fact one that I have made myself before- hearing this position from him is interesting, because it does beg the question, if no one will utilize marginal additional power, and everyone will just develop for the lowest base denominator anyway, why did they spend resources making the PS4 Pro to begin with?